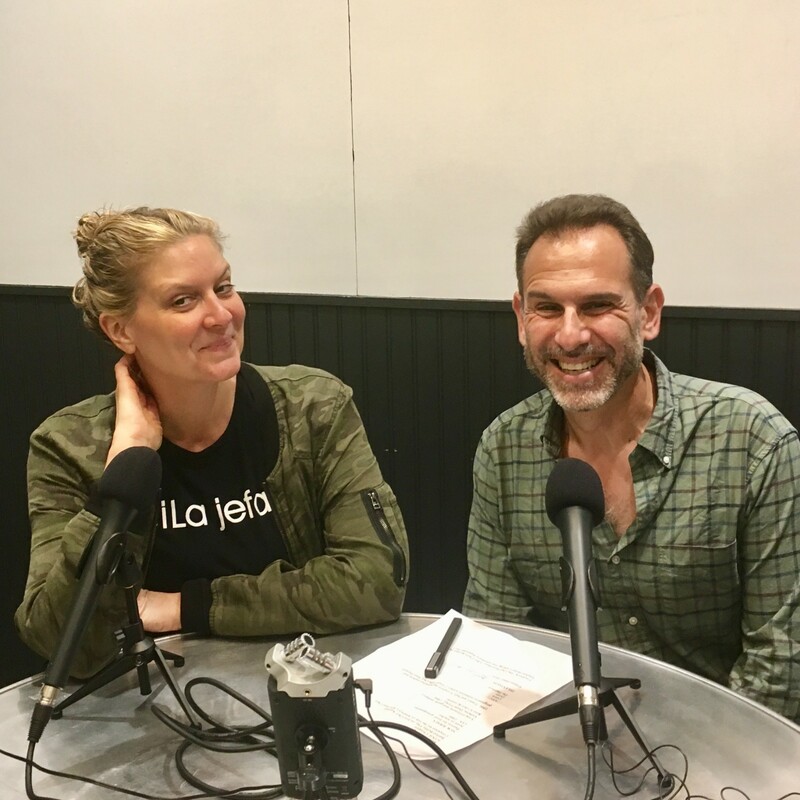 Most listeners probably know Amanda Freitag solely as a television personality from her work on Chopped and other shows. But long before her first at-bat on the air (battling Bobby Flay on Iron Chef), Amanda was a veteran New York City chef. We explore that part of her life for the full hour, from her teenage gigs in New Jersey catering halls to the Culinary Institute of America to jobs in the kitchens of such legends as Jean-Georges Vongerichten and Diane Forley, and eventually to becoming a chef in her own right at Cesca, The Harrison, and other New York City restaurants. An honest, funny, insightful hour full of great stories and perspective.